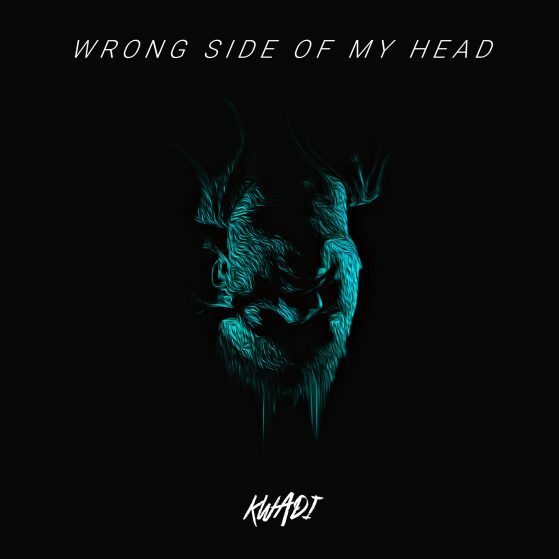 After the success of his first releases, KWADI has now released the first single “Wrong Side Of My Head” out of his upcoming EP “Lost In The Woods” which will be released in March. Click here and check out the new single!! !